Personalise this Football Goalie Pencil Case with a face and name. Wipe clean front, two inside pockets. 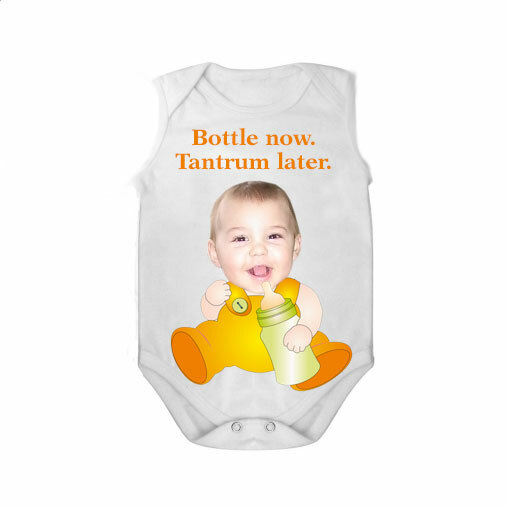 Super fun for kids. 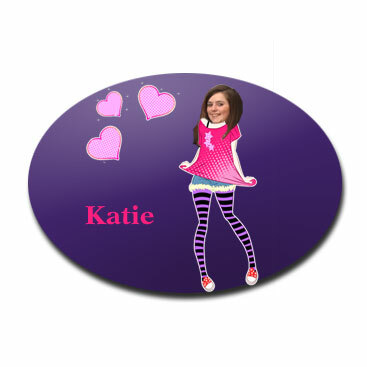 Category: Personalised Pencil Cases. Tags: football goalie personalised pencil case, pencil case with photo, personalised pencil case, school photo gift, starting school gift. 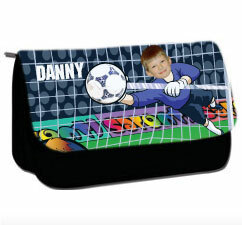 Adding a face and a name to this Personalised Football Goalie Pencil Case makes it ideal for starting school or moving up a year. 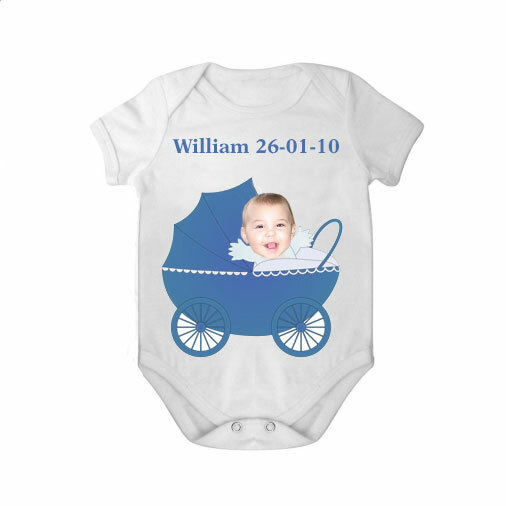 Made from sturdy canvas with a wipe clean surface ensures it’s a great Back to School photo gift. 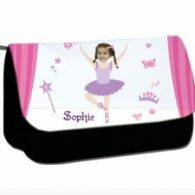 Personalise this Purple Ballerina Pencil Case with a face and name. Wipe clean front, two inside pockets. 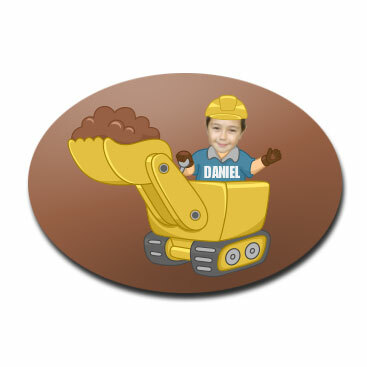 Super fun for kids. 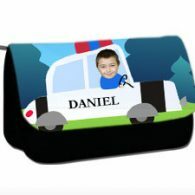 Personalise this Police Car Pencil Case with a face and name. Wipe clean front, two inside pockets. Super fun for kids. 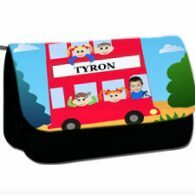 Personalise this Red Bus Pencil Case with a face and name. Wipe clean front, two inside pockets. 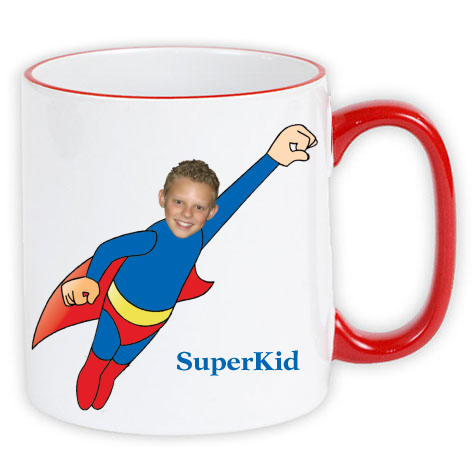 Super fun for kids.